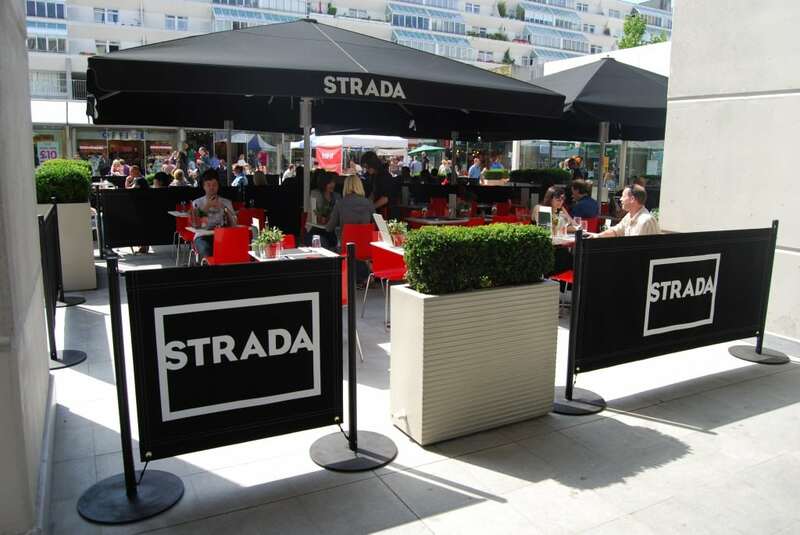 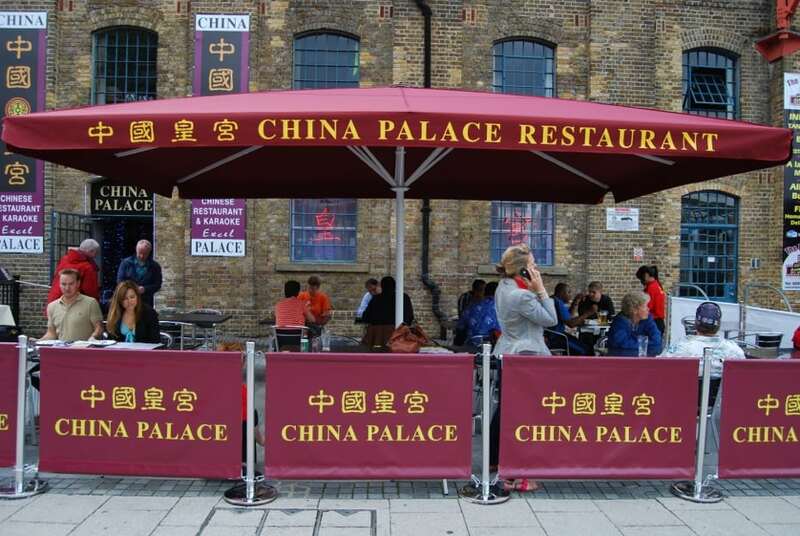 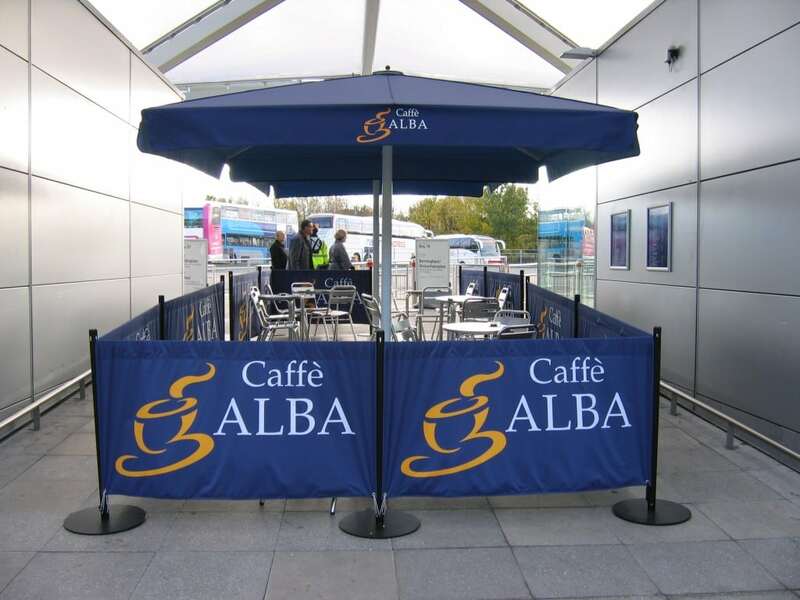 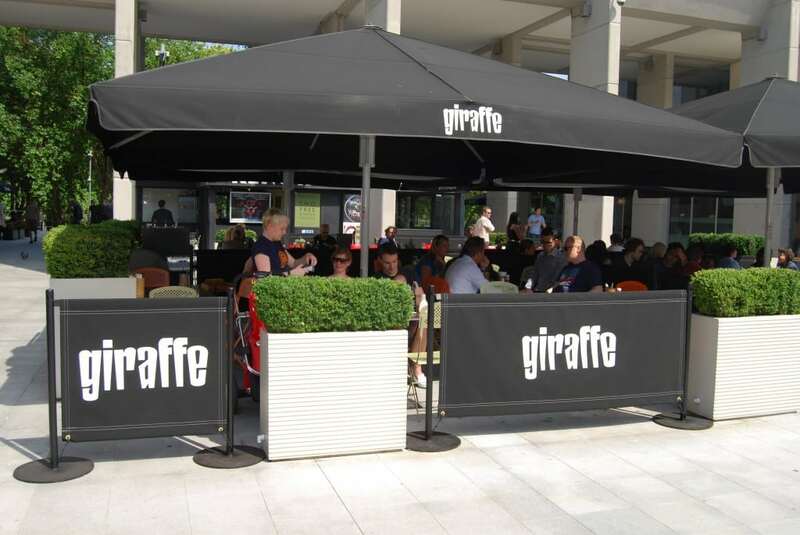 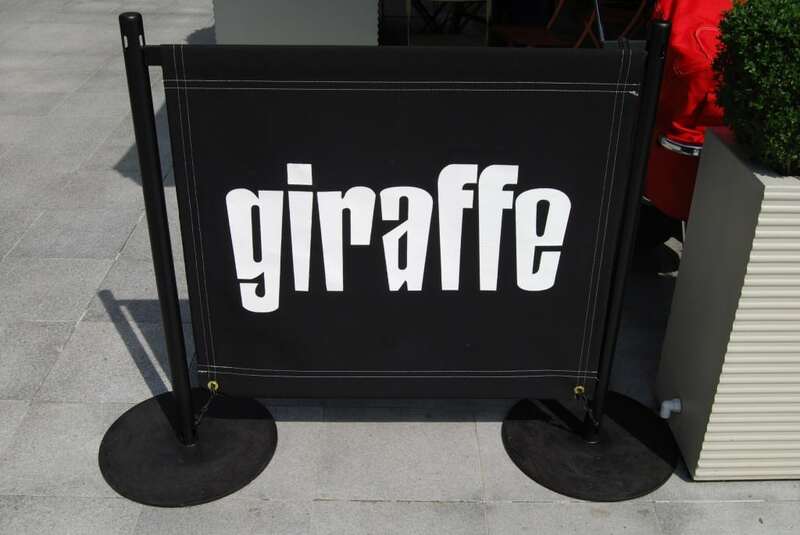 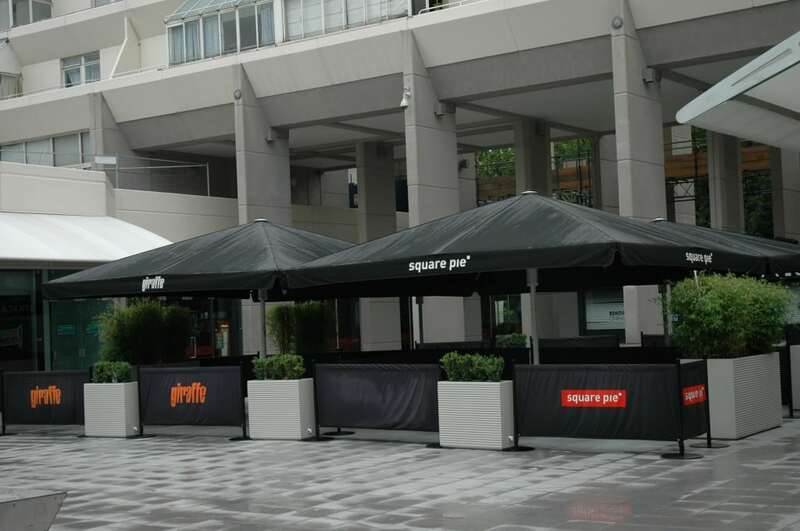 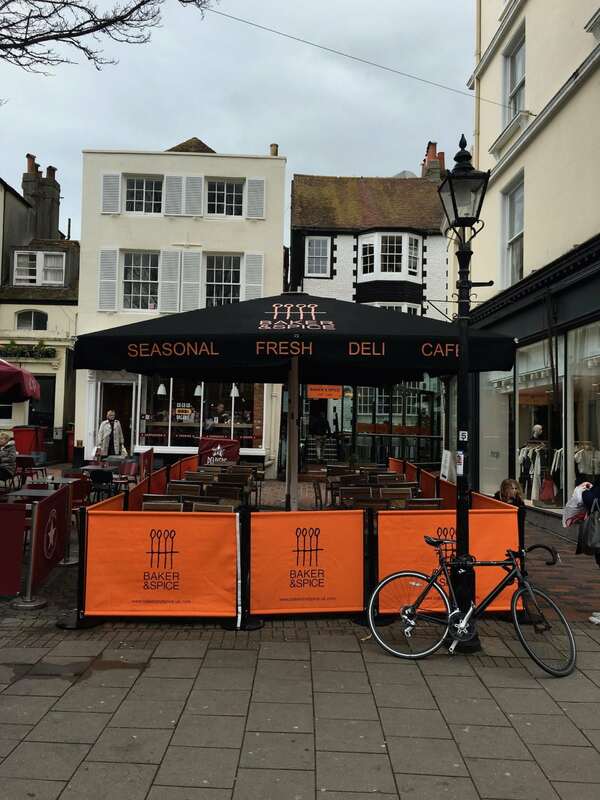 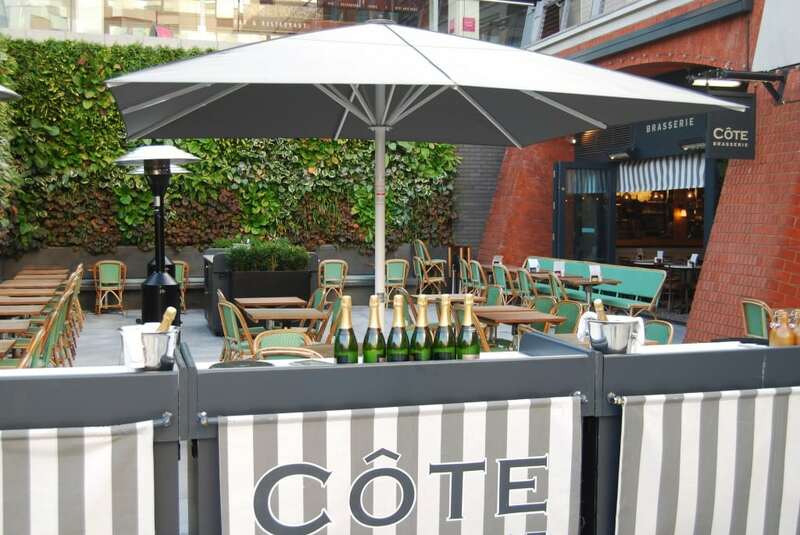 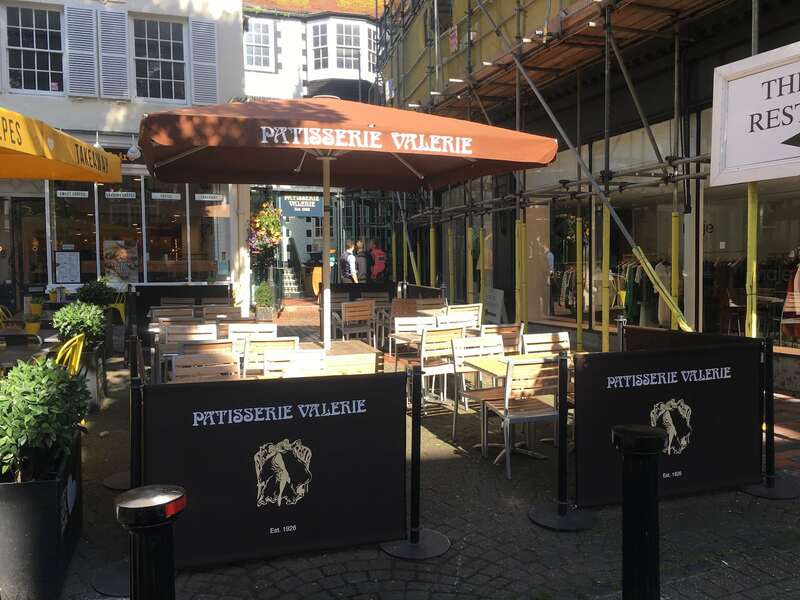 The café banner can transform an area into a separate space, protected from the elements, creating definition and a more relaxed and comfortable environment. 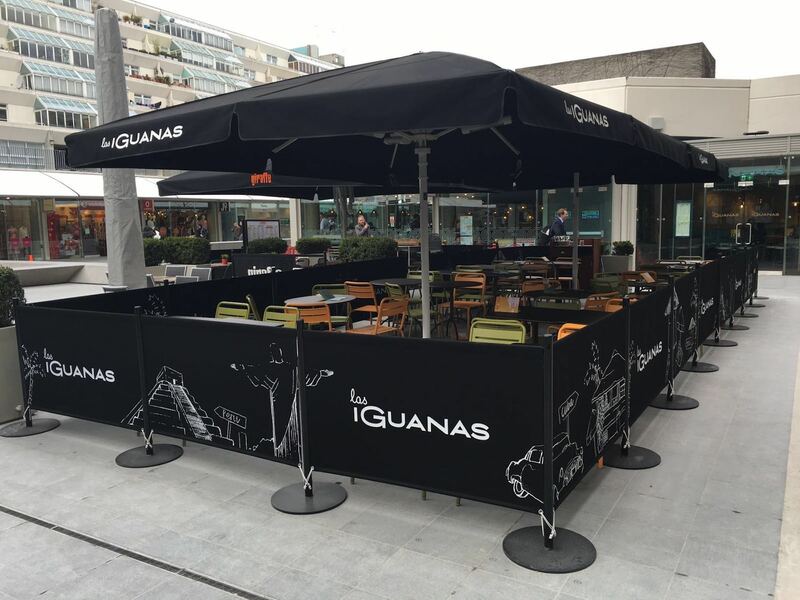 With our design workshop offering a huge range of colours, we will give your business maximum branding scope from the moment you contact us. 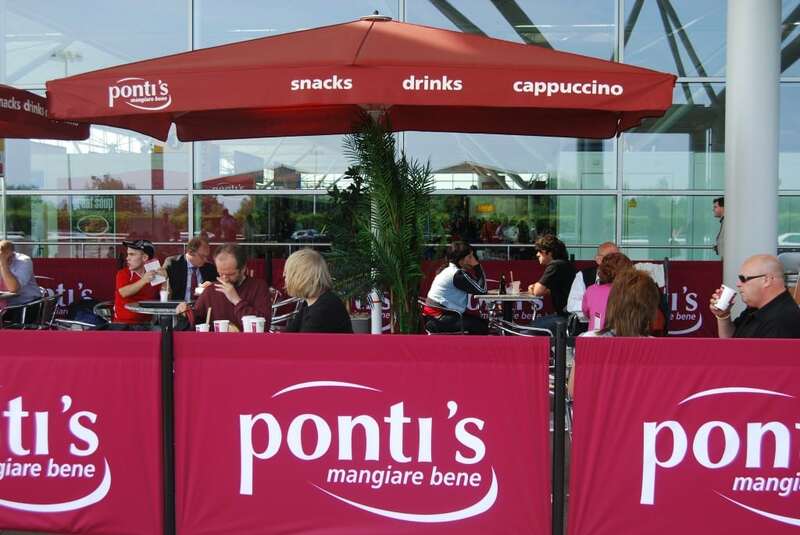 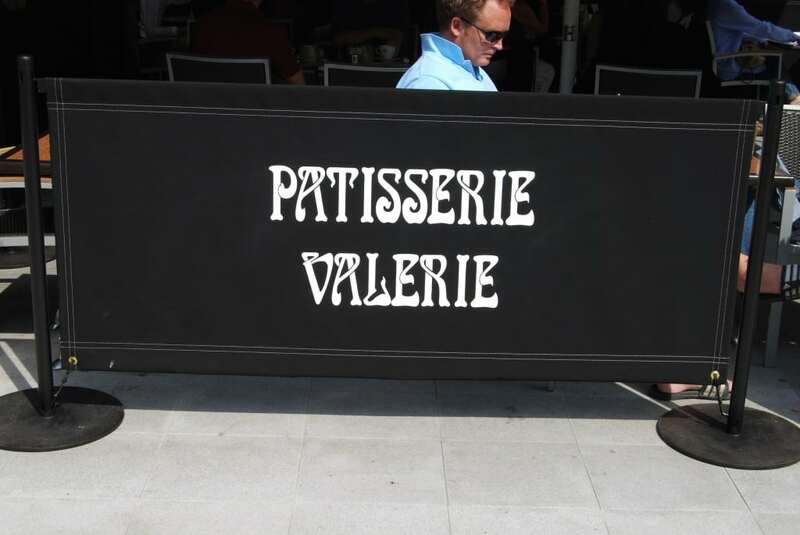 All our café banners are made from high quality canvas.